Advent is Advent, is Advent, is Advent. I am staying in Finland for Christmas and New Years. Since it will take another two months before I have shared all the content from my travels on my blog, I decided to write about the Christmas season in Finland once a week. That means that I am not going to narrate what happened strictly in chronological order. 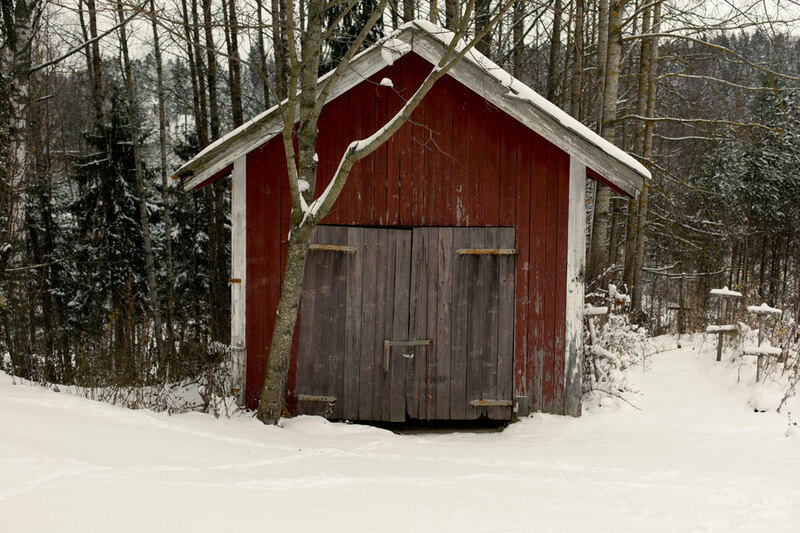 This decision might be strange, but who would like to read about Christmas traditions in February? Not me. It's one of those situations where timing is more important than consistency. For me, there is not much that equals Advent in Germany. It lies in the nature of things that in December the old-established and trusted gets a particular value. After all, warmth and intimacy are supposed to expel the darkness and coldness of winter. 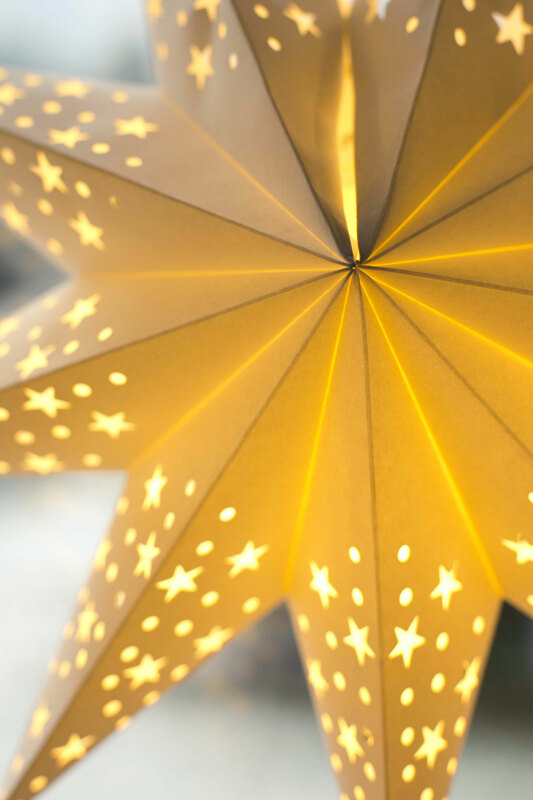 Packing the month of December to the brim with Christmas parties, Christmas markets, the Advent calendar, cinnamon, biscuits, chocolate, candles and mulled wine, is a way of achieving exactly that. Nowhere else in Europe have I seen as beautiful Christmas markets as in Germany and nowhere in a comparable number. The craftsmanship on most of these markets is outstanding and the tree decorations somewhat unique. I am thinking of the Nuremberg feather angels or the elaborately carved pyramids in Wiesbaden. The photos of the roof of light strings over the Christmas market of Mainz, for example, always make me nostalgic. I have wonderful memories of spending time there with friends and roommates, spending the money we made from our student jobs. It was always very homey. The Finns eat reindeer for dinner! That should have been an indication for me. I should have known that they are at least as good as the Germans in evoking that special Christmas feeling. Especially if they eat Santas mode of transport like Germans eat deer. I had hoped for that and decided for three months in Finland with these thoughts in the back of my mind. 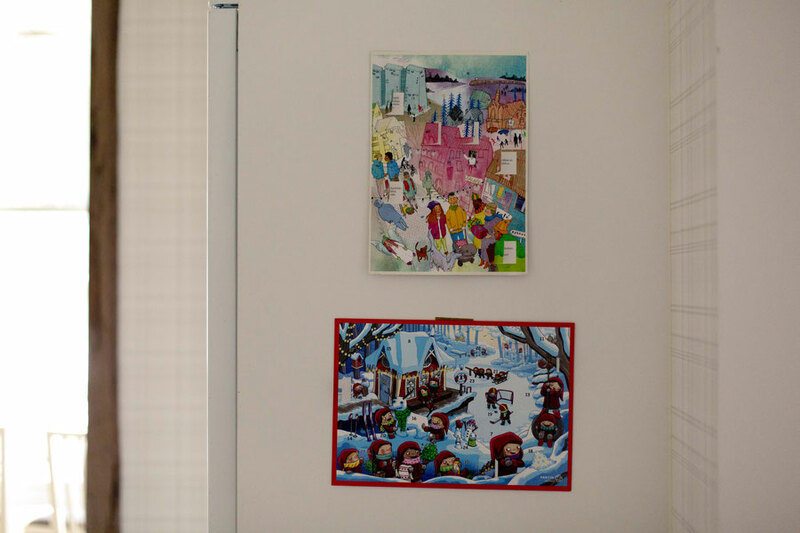 Since I had spent the first Advent making short films in Rovaniemi (another blog post), and therefore missed the shenanigans that surrounded that event, my first surprise came in the form of the Advent calendar. Here, like everywhere in the world, there are endless variations: the picture calendar, the chocolate calendar, the candy calendar, the gift calendar... Represented in the household that I am living in are almost all the options mentioned above. Every family member has a picture calendar. All of them hang carefully one over the other in the kitchen. The adults each have a candy calendar as well as a picture calendar. The children have a woodentruckgiftsearchcalendar in addition to the picture one. Too long? 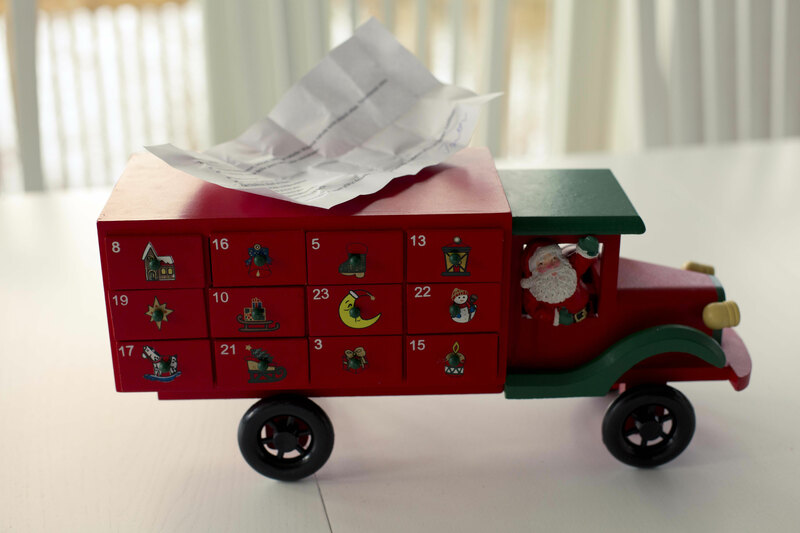 The wooden-truck-gift-search-calender. To date, I have never heard of this model. Every morning, the children frolic around and open a little door. First of all, the oldest of the three children pulls a piece of paper out of the corresponding compartment and reads it aloud to the others, since they can't read yet. The note comes directly from Santa Claus and is signed with "Santa". On the paper, there is an indication where the gifts of that day are hidden, and then the search starts. The gifts are not large. Mostly they are just a few sweets. But each morning in Advent is like Easter and Christmas combined. Cool, right? Maybe something to try next year?